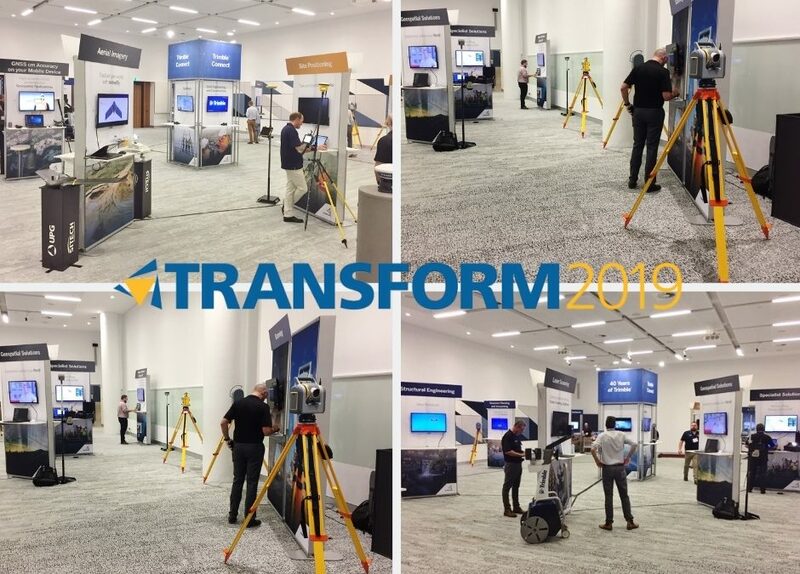 Transform 2019 hosted by UPG (Ultimate Positioning Group), has kicked off at the International Convention Centre Sydney. So many great innovations on show. For a trade show display that shows off your product, choose Skyline.